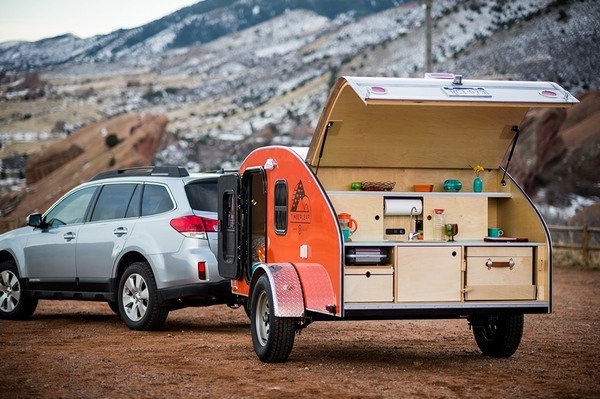 Small camping trailers are getting a huge popularity. 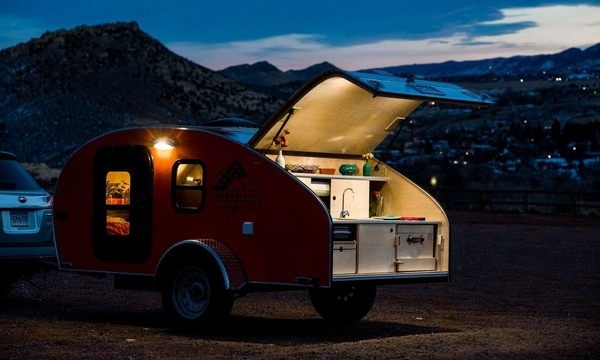 Some people call them campers, others call them caravans, motorhomes but whatever word you use, you are referring to a van with living quarters, or a trailer equipped as an ordinary apartment. 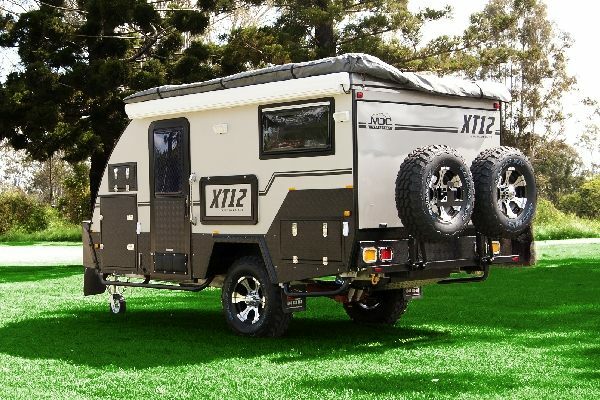 We shall give you some useful information about camping trailers, the equipment, how to choose a camping trailer and the different types of trailers. 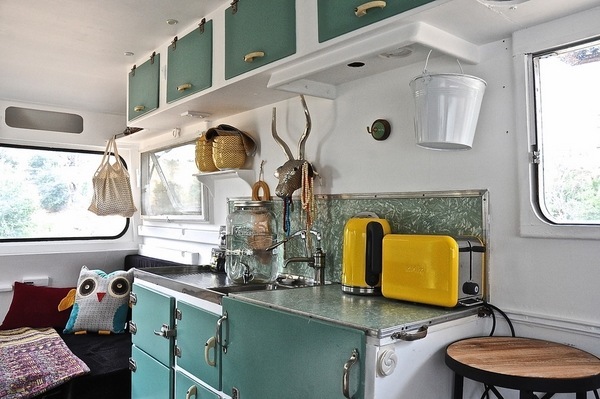 You may have heard about caravanning, which means taking a holiday in a caravan. 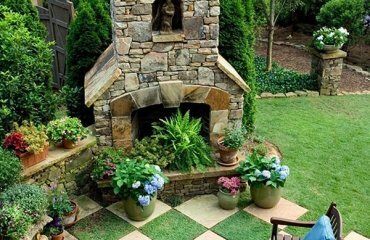 There are specialized clubs for the fans of camping and caravanning and those are people who like to be on the move, who like the feeling of adventure and freedom. 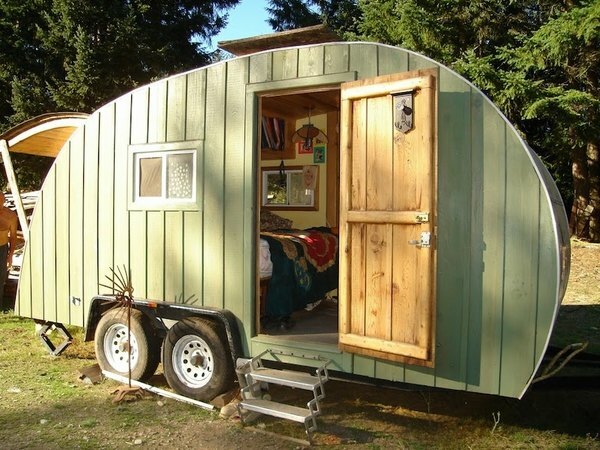 The beginning of travelling in specialized vehicles dates back to the sixties of the twentieth century when the first mobile homes were made of wood and had a very simple design. The vehicles were mostly small, often just a trailer with a rounded roof and walls. 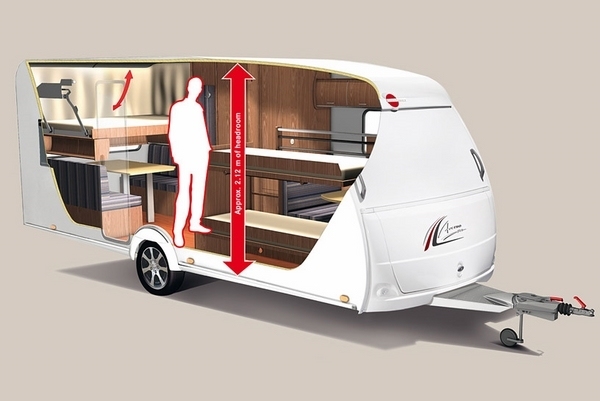 Later on, the design of camping trailers developed and the floor was lowered while the height of the ceiling was increased. 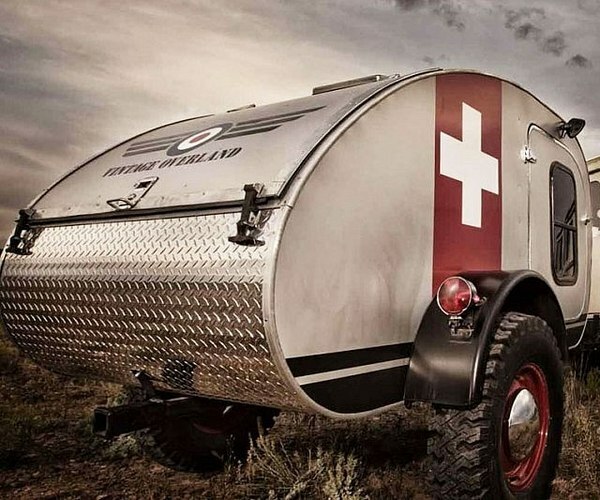 The first camping trailers had no bathroom, heating or water supply but over time mobile homes have become sleeker and the industry and technology developed rapidly and camping trailers received kitchen equipment, water system, batteries, as well as the ability to generate electricity and in addition to all this, a sort of ventilation and air conditioning systems. 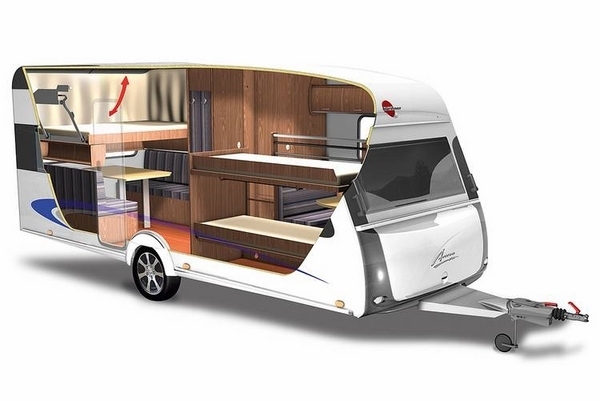 Nowadays, camping trailers are manufactured using the most modern and advanced technologies which allow the design of a fully equipped motorhome. Camping trailers come with a bio toilet, gas cooker, shower, refrigerator, gas heating, air conditioning, a variety of furniture and appliances. 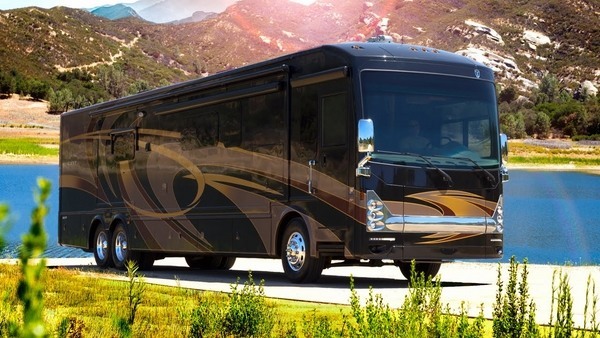 Luxury motorhomes are as big as a bus and cost thousands of dollars. 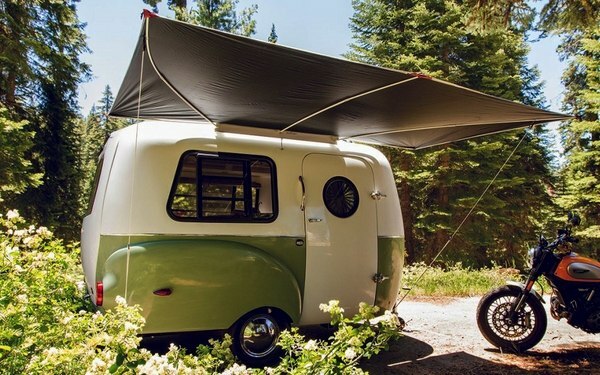 The growing popularity of travelling with a camping trailer is due to the fact that even if you do not own one, you could rent one for the time of your holiday and travel around the country. The major advantage of caravanning is that you do not have to worry about hotels, motels, room availability, reservations, and there is no problem with the fact that at nightfall you will be away from the city. 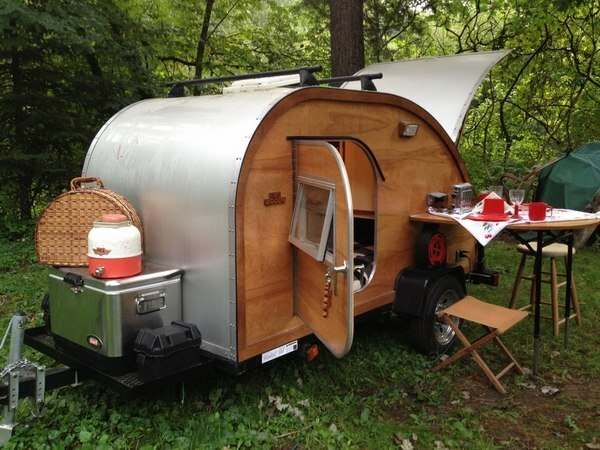 Small camping trailers – what do you need to know before buying or renting one? When you plan to purchase a camping trailer there are some considerations and you need to take into account a number of factors. 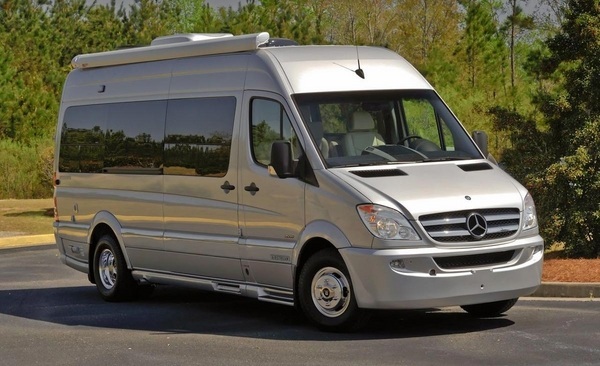 Once you have made your choice for a life of travel or for a vacation of travel, you need to pick the right vehicle which will make the outdoor recreation as comfortable as you imagine it. 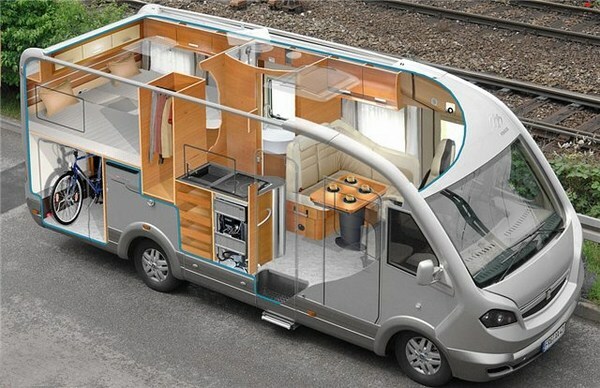 Size, equipment, budget – all these are of greatest significance and will determine the choice of a motorhome. 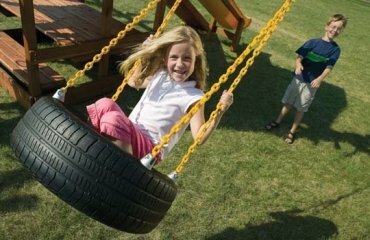 You may travel alone or with the family, you may prefer longer drive or longer stay in camp sites and these factors are important no matter whether you are buying or renting a camper. 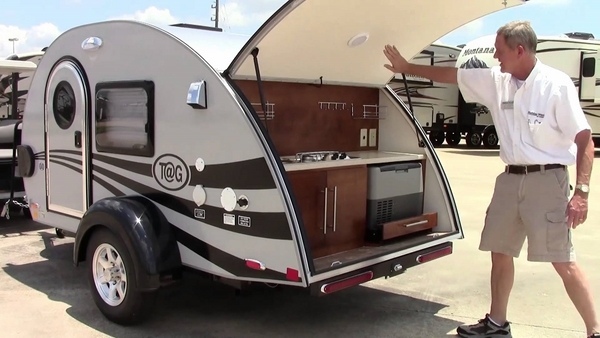 We will focus your attention on small camping trailers, but before that we have to give you all the options as campers come in so many different types. 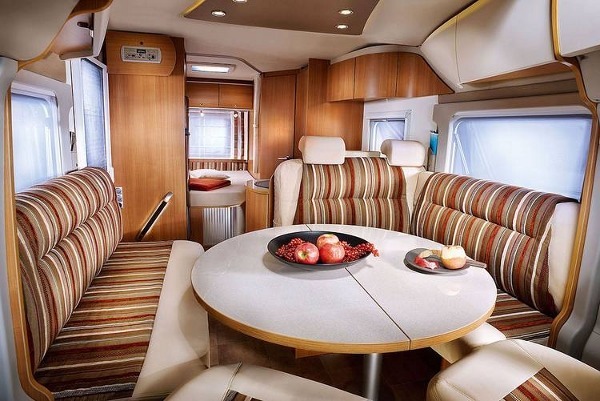 The largest vehicles that are available are Class A RVs and they can accommodate your family. 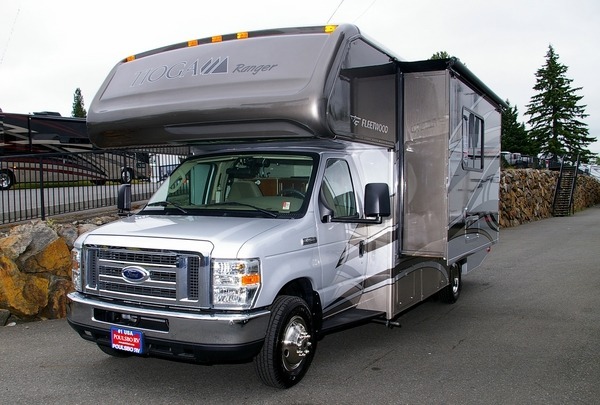 Those RVs are built on a truck or bus chassis and the length varies from 22 to 45 feet. 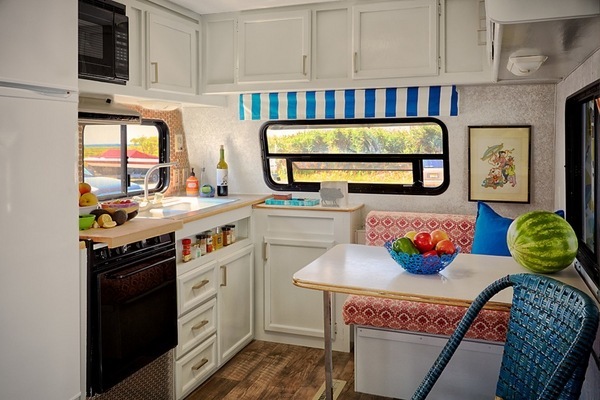 Manufacturers offer these RVs with either gas or diesel engines and the vehicles are equipped with anything you may think of – full kitchen, flat screen TVs, large beds, TV satellite systems, full bathrooms, but the more equipment, the bigger the price. However, they could be difficult to drive and the hefty price tag is their biggest drawback. 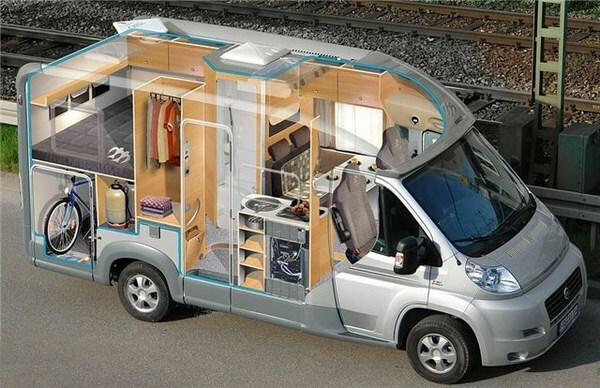 Van campers or class B motorhomes, are much smaller and accommodate one or two persons. Those are built on a van chassis and are much easier to drive. 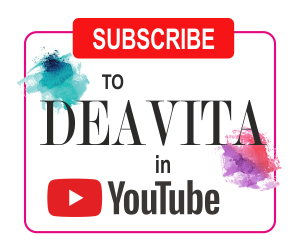 The level of equipment can be customized, just like with class A vehicles, so it will depend entirely on the budget and your decision whether you would like to have heaters, fresh water tanks, showers, etc. Class C vehicles are also built on a van chassis. 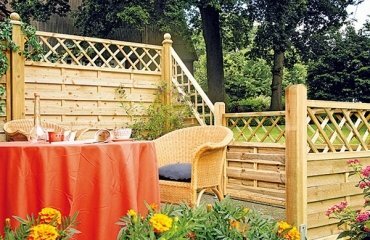 Those are considered as a budget friendly option as they offer space and amenities at a lower price. Most models have slide-outs which help having an adequate space for the passengers – sleeping area and storage space are enough for a comfortable travel at long or short distances. 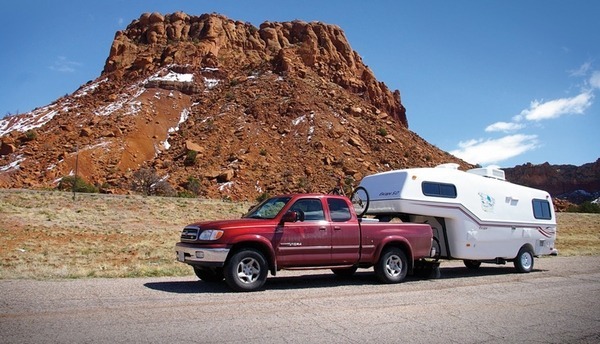 Fifth wheels are instantly recognizable as they extend over the truck that tows it. They have different sizes (22-40 feet in length) and different models have slide outs or multiple floors. Travel trailers are one of the most popular customers’ choice and come in a wide variety of sizes (from 14-36 feet in length). 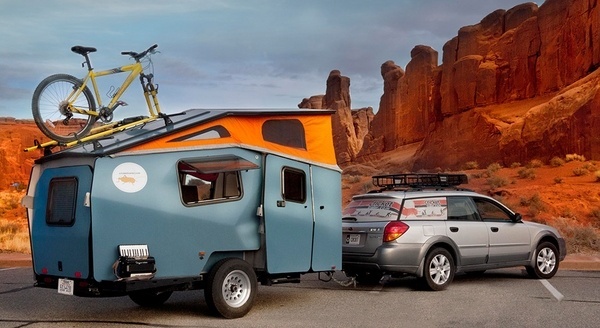 Small sized model can be towed by a 6-cylinder sedan and people do not need to buy or hire a truck to tow their camper. 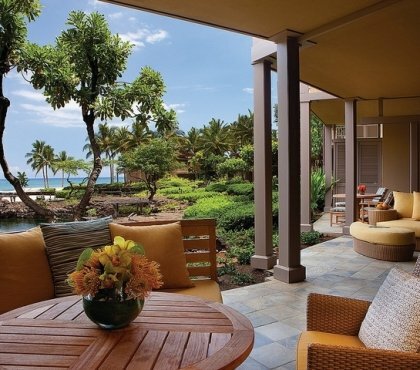 The market offers different models with various levels of equipment – from basic to luxury amenities. 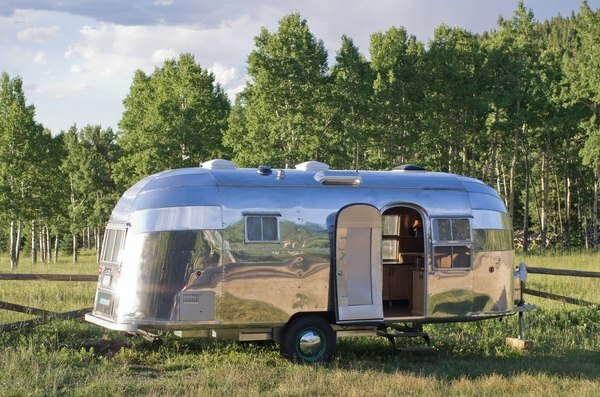 Airstreams are the most recognizable trailers for the rounded structure and the shiny, chrome exterior. 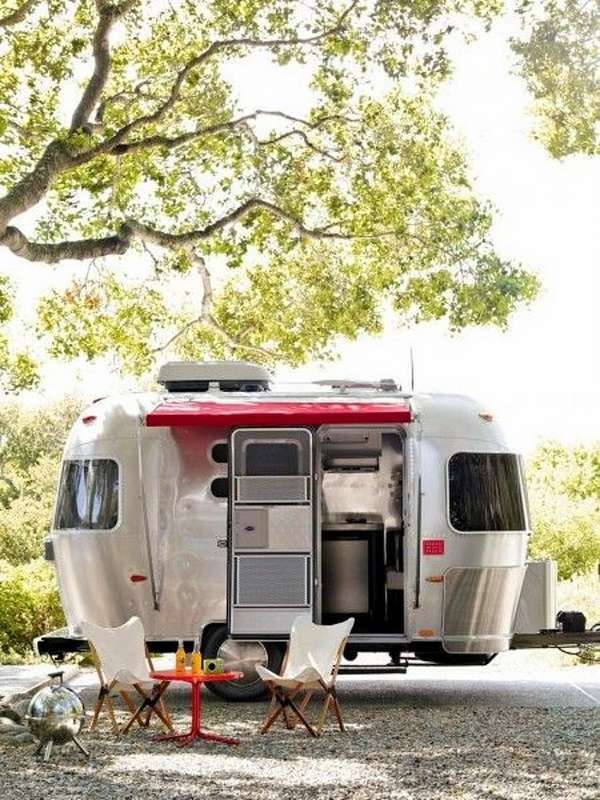 The length can vary from 16 to 30 feet and depending on the model, the Airstream can be suitable for either the whole family or one or two persons. 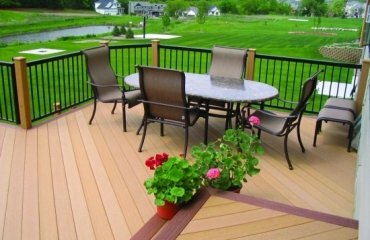 Usually they are equipped quite luxuriously and have a high price tag as well as higher maintenance costs. 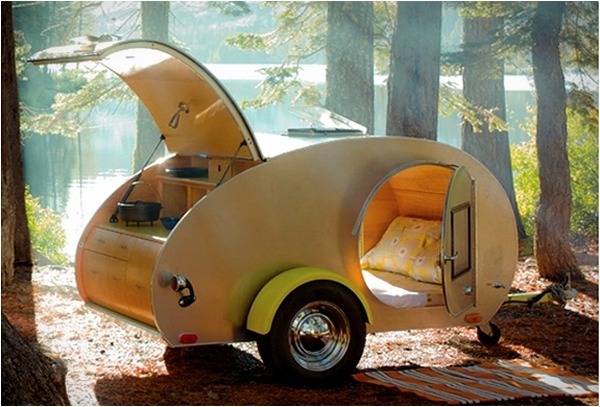 Teardrop camping trailers are iconic and for the period between 1930s – 1960s they were the most popular trailer. 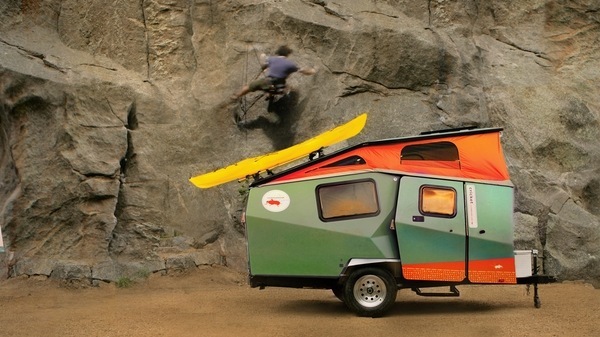 Nowadays we see the return of these small camping trailers and a steady growth in popularity. 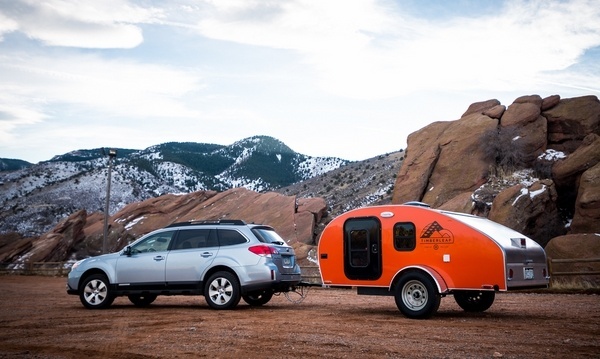 Small sized and lightweight, these small camping trailers are the easiest to tow and the owners of a teardrop trailer do not need a powerful engine to tow them. 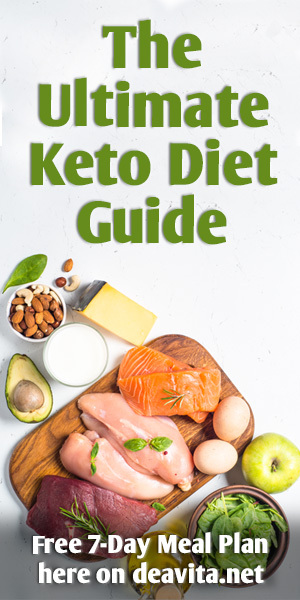 The sizes may vary from (4×8 to 6×10 feet and only 4-5 feet in height) and the majority of models do not weigh more than 1,000 pounds. 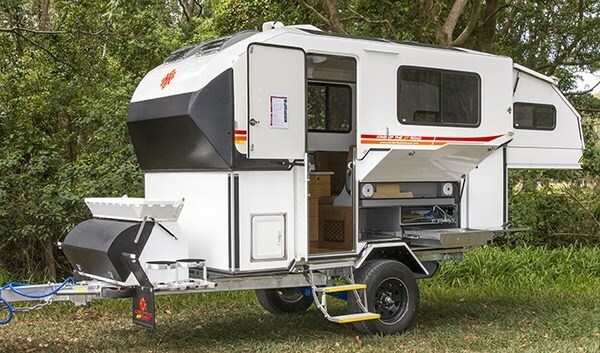 Having in mind that these are really small camping trailers, they are suitable for one or two persons who would like to travel light and only have a sleeping shelter. 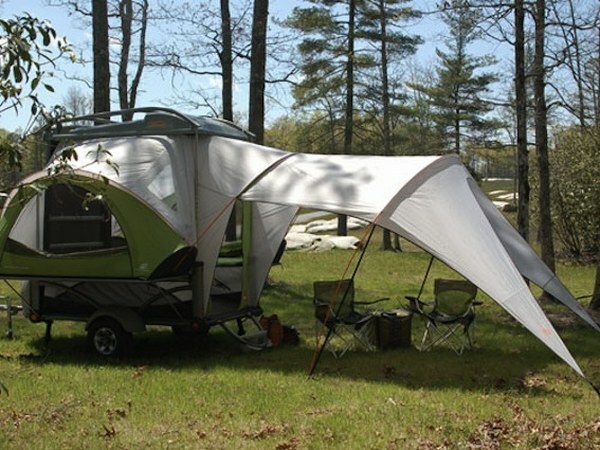 Pop-up campers, also known as tent trailers, are one of the most affordable options for a small camping trailer. Their main advantage is the lightweight, which makes them easy to tow, they are extremely economical to own and operate and yet, you will have a great outdoor experience. 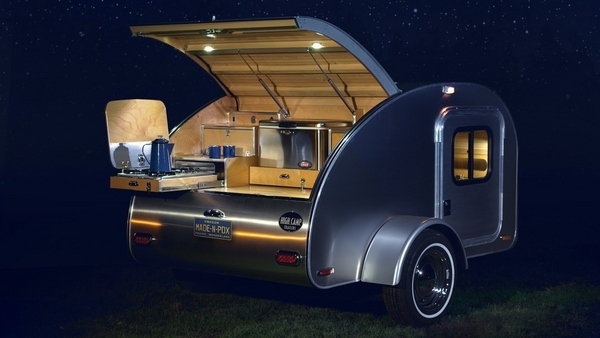 Despite the small size, pop-up campers are equipped with quite a lot of amenities – electricity, gas, freshwater, and cooking facilities, sink, and some models are manufactured with pull-out beds to accommodate more people. A drawback is the limited storage space and the fact that they are not suitable to withstand weather conditions. 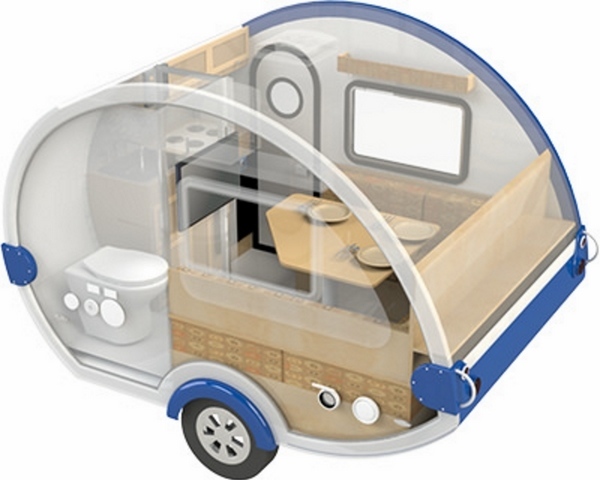 Another popular model in the range of small camper trailers are the NASA inspired Taxa campers. 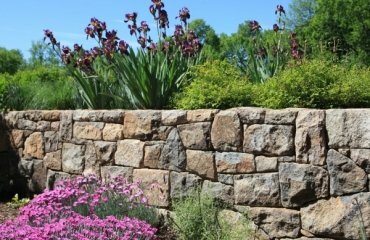 Those are pretty small, lightweight, very practical and virtually versatile. 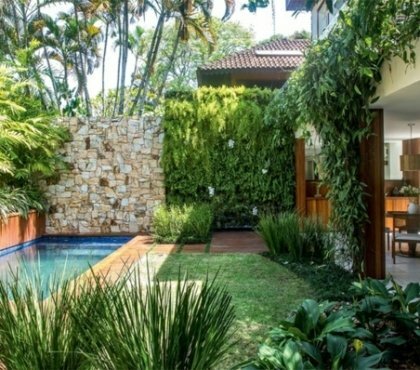 Although equipped with integrated plumbing and electrical systems, the actual sleeping and storage space is quite limited. 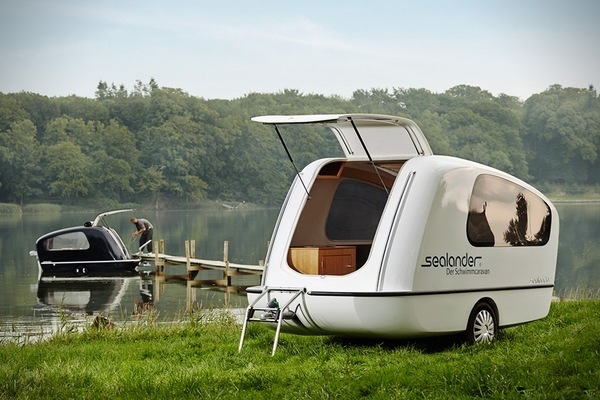 These camping trailers do not offer the luxury of class A trailers. 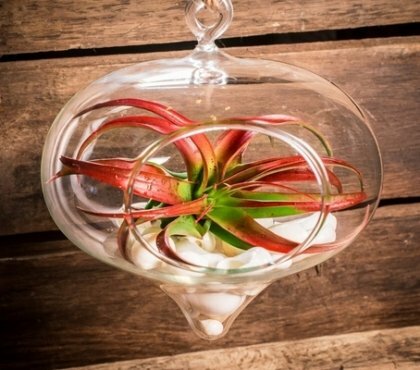 They are suitable for people who prefer to spend most of the time outdoors and have a shelter to spend the night. 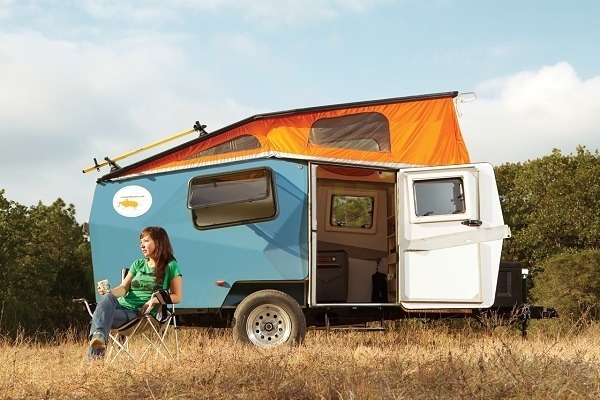 Whether you choose a Fifth wheel, a teardrop trailer, a pop-up trailer or a taxa camper, small camping trailers have their advantages and disadvantages. 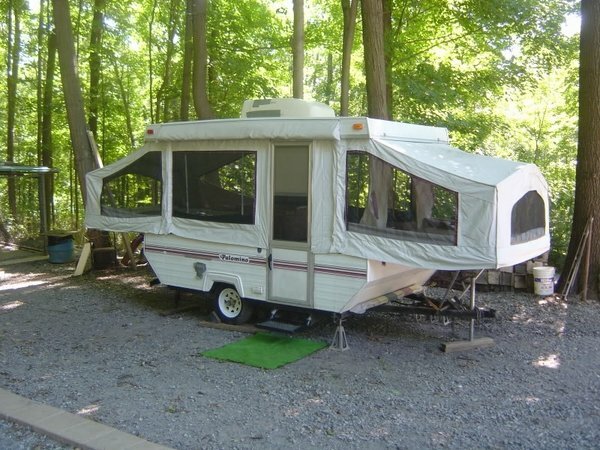 It will depend on every future owner or renter to consider what type of camping trailer will satisfy his and his family needs, what type of travel you prefer –long or short distance, will you use your small camping trailer for sleeping mostly, for entertaining, or as a base camp for other activities. The choice of the right camping trailer will depend on where you plan to spend more time – in the mountains where you could expect raining, snowing, wind blowing and harder road conditions or by the sea or lake shore? 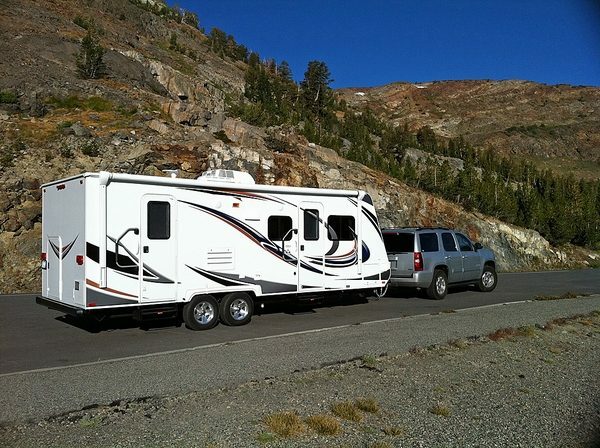 One of the greatest advantages of small camping trailers is that you do not need a powerful engine to tow them. Another great advantage is that you can have a good convenience and enjoy your trip, especially when your small camping trailer is equipped for normal living – hot water, toilet, kitchen amenities, a refrigerator, water tanks, etc. 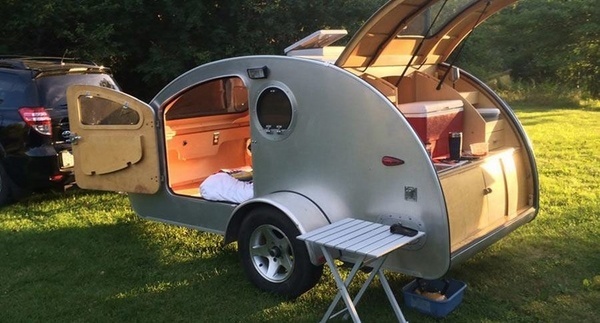 The freedom to move on a daily basis, or spend as much time on a camping site as you want, is another advantage which camping trailers provide. Small models have lower operational and maintenance costs than large trailers, which makes them a budget friendly solution for people who cannot spend a lot of money to buy or rent a luxurious trailer. 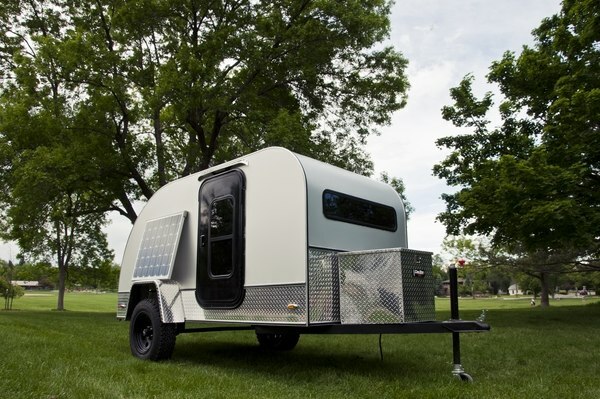 The disadvantages of camping trailers will depend on the personal idea for comfort and convenience in terms of choosing the amenities and level of equipment. 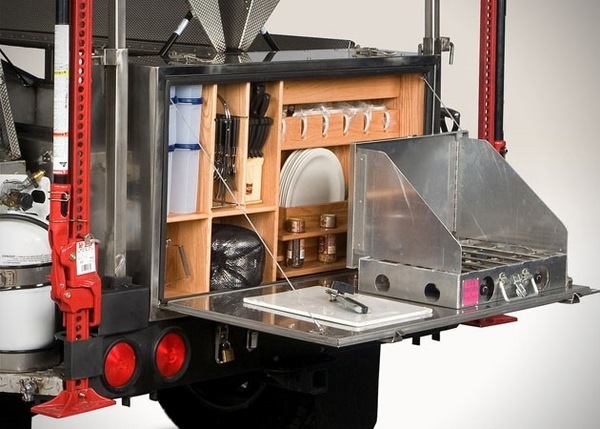 Obviously, you will need a car or a truck, powerful enough to tow the camping trailer. Some of the larger models can be difficult to drive and maneuver. Higher models may have problems with height clearance and may hit branches or lower obstacles. 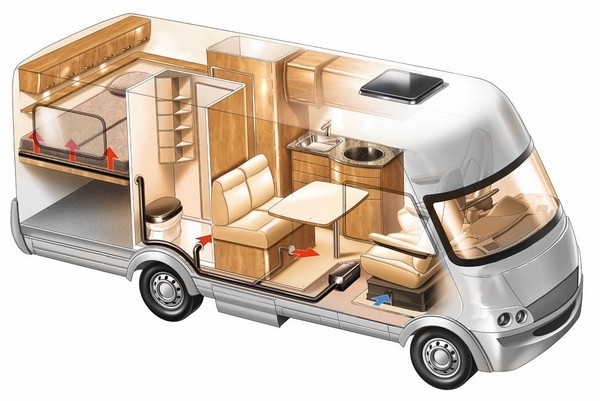 Due to the small size, storage and living space space is limited, so if you wished a more comfortable accommodation, it is better to opt for a bigger camping trailer or a high class motorhome.